As the weather changes, for either warm or cold depending on where you live, it’s about that time to break out the new seasons footwear and add a few new styles to your collection. I have a few suggestions of brands and styles to help you transition into cold, or hot, weather. Bourgeois Boheme is my go-to for boots when there’s a chill in the air. They have all sorts of sleek designs and colors to fit any style. 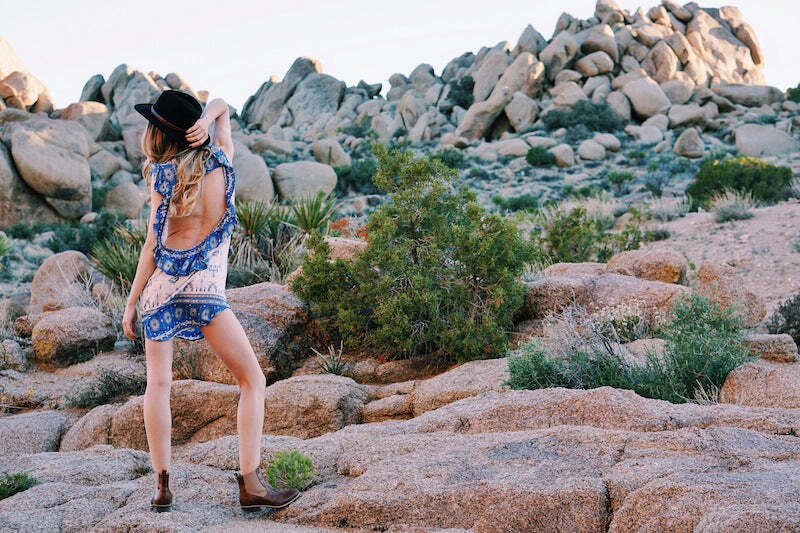 I love a good pair of brown boots; they go with everything and are especially perfect for festival season. 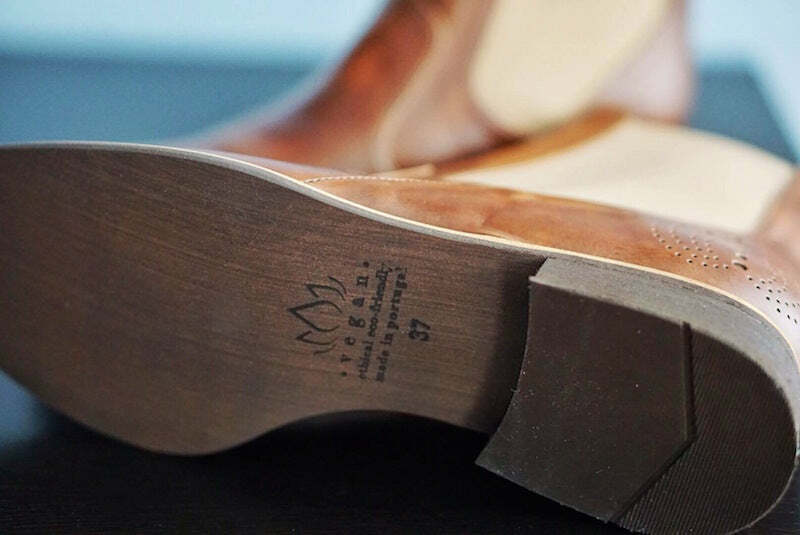 Bourgeois Boheme goes even further to make these shoes extra special; they’re vegan and ethically handmade in their Portuguese shoe factory but it’s the transparency of how, where, and by whom these shoes were made that’s really wonderful! They stand by their designs and offer a quality guarantee. As an added bonus to the extremely comfortable and sturdy shoes, each pair is printed with a lotus flower, which is subtle and stylish. Check out my YouTube clip here wearing these gorgeous boots. If the weather is taking a turn for the other end of the spectrum, Bourgeois Boheme also makes lovely cutout close toed sandal boots that are airy enough for hot weather but give you all the comfort and durability of boots, the best of both worlds! 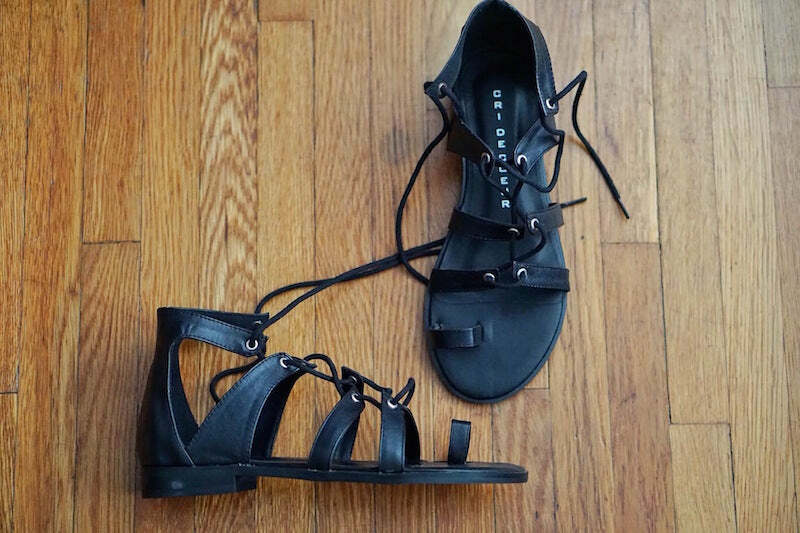 Speaking of warm weather, I recommend checking out Cri de Coeur and grabbing a pair of gladiator sandals. 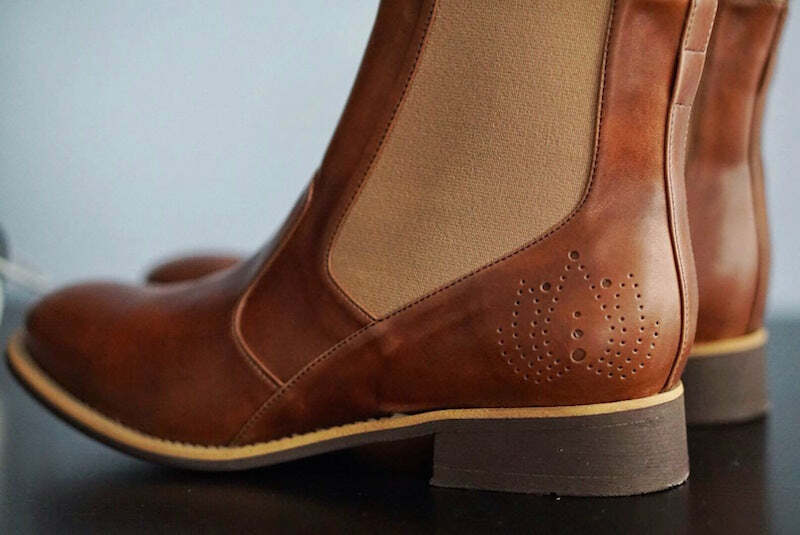 Not only are these perfect for Spring/Summer, they’re incredibly lightweight and comfortable. Again, I think these perfect for festival season and very versatile. Gladiator sandals are a favorite trend of mine for Spring/Summer and these are a fantastic cruelty-free version! 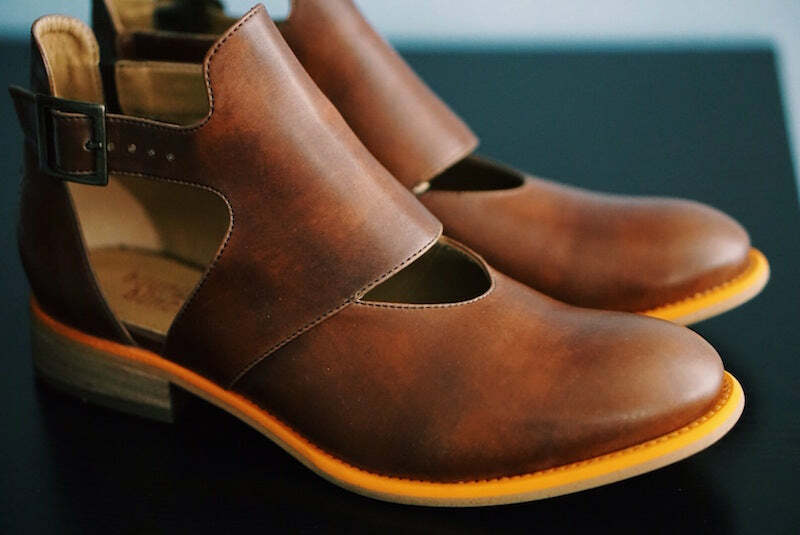 Cir de Coeur also makes heels, boots, and more so checkout all their styles and add some vegan flare to your wardrobe. Both these brands have reasonable prices so you won’t break the bank for vegan-friendly chic and they ship worldwide! I’m Christen and I’m a magician, host/actress, and astronomer from Los Angeles. I want to share my vegan finds with everyone, especially focusing on companies pioneering cruelty-free fashion and beauty. We don’t need to compromise on quality, price, or style because we’re vegans; there are amazing cruelty-free, sustainable clothing, accessory, and beauty options out there that are chic and available on every budget.